This is great, I’m very happy to see Magic Johnson help take a stand on this crucial issue. Latino and Black males can sometimes have it harder to go far in the business world without role models like them. I wish I could’ve attended this conference, but maybe next time. 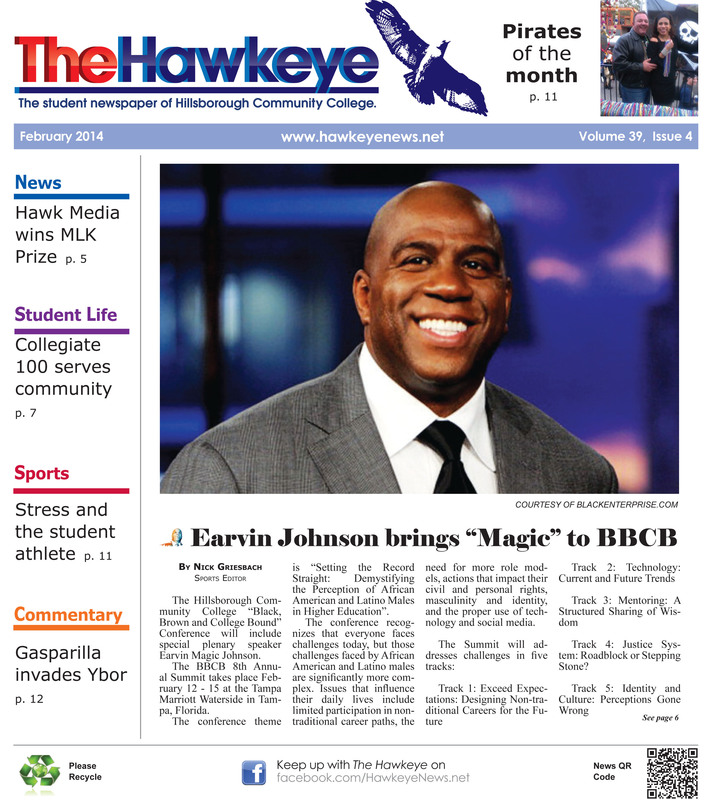 It was great to have a major celebrity, such as Magic Johnson, come speak at HCC to be a face for the minorities and speaking on such a heavy topic.